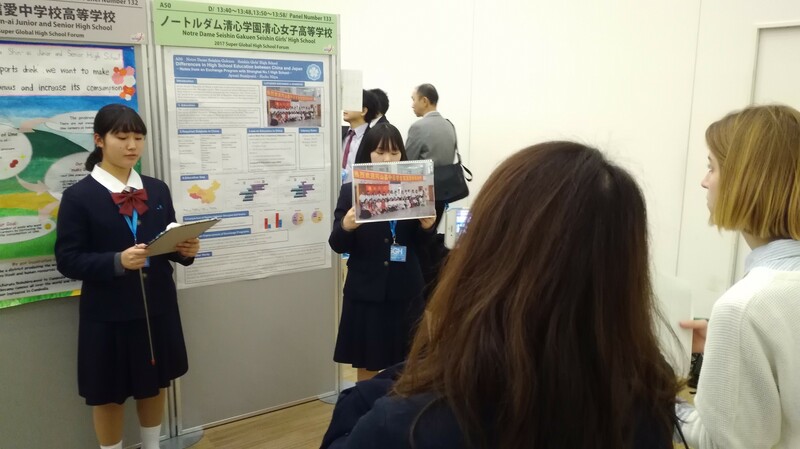 On Saturday, October 21, one of the junior high school 3rd grade NELP students participated in the Kurashiki Mayor's Cup Junior High School English Speech Contest, Commemorating the G7 Kurashiki Children's Summit. 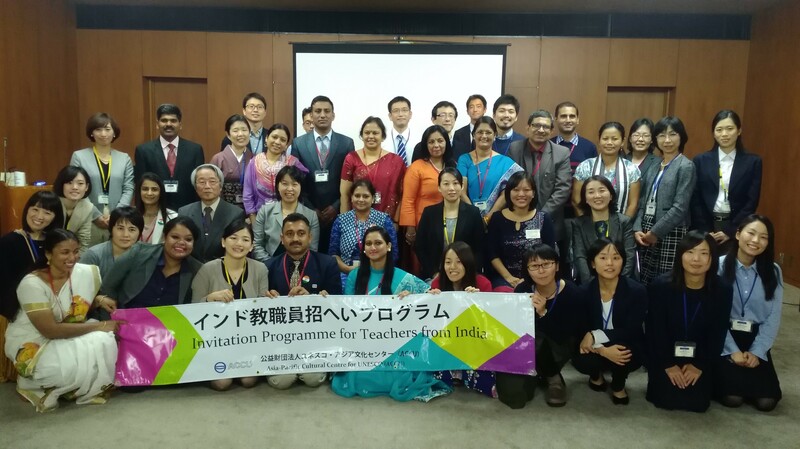 Our student won the 5th Prize in the contest. 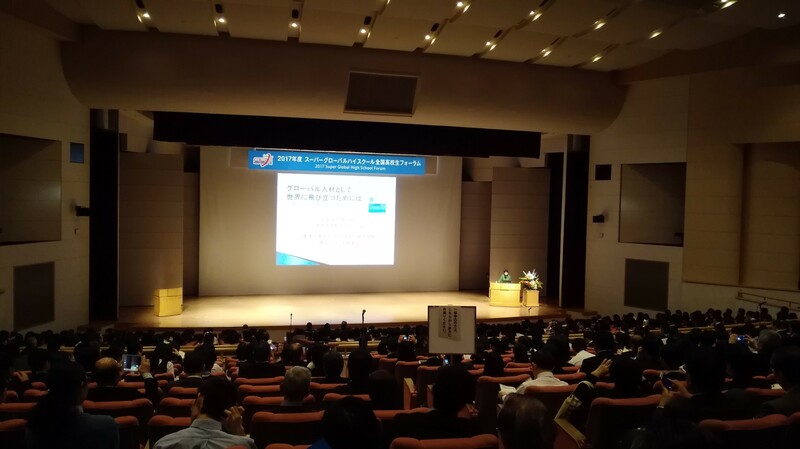 During the intermission, before the judgment results were announced, the Mayor of Kurashiki, Kaori Ito gave a short speech. 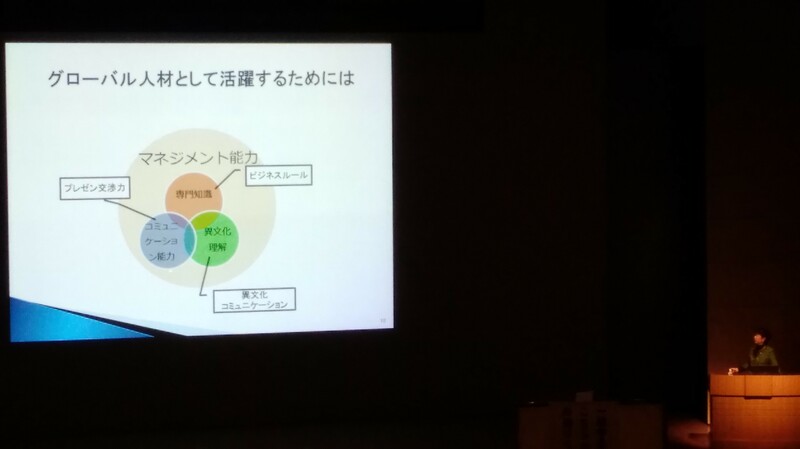 A student from Sophia University, who graduated from Seishin Junior High School and Seishin Girls' High School, gave a presentation about her participation in international events, such as the G7 Kurashiki Children's Summit, the UNESCO World Forum held in Okayama in 2014, and the 9th UNESCO World Youth Forum that was held in 2015 in Paris. 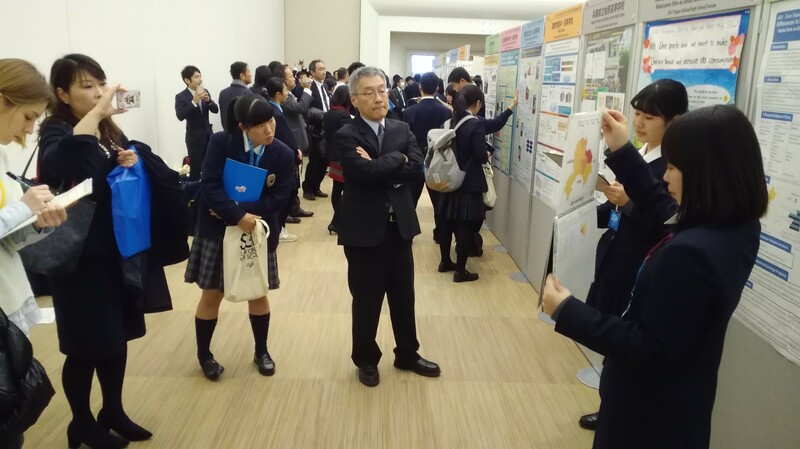 Afterwards, three students from Seishin Girls' High School spoke about their experiences at Seishin Girls' High School, and spoke about their attendance at the G7 Kurashiki Children's Summit.